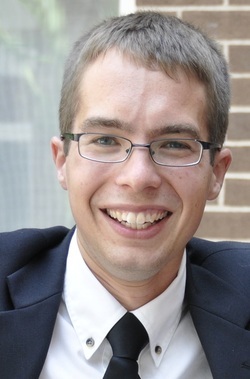 I'm Eric Kennedy, a PhD student at the Consortium for Science, Policy, and Outcomes at Arizona State University. I'm a problem-solver, designer, and dreamer who believes in making this world a better place. I'm a proud Knowledge Integration grad and it shows: I've curated a museum exhibit, coordinated an EMS branch, facilitated large-scale community building and arts advocacy, and presented my research around the world. As Heinlein says, "specialization is for insects." What really matters, though, is this: I believe we can build a better world through learning, listening, and earnest collaboration. And that means that what I do doesn't matter all that much - what counts is the world we design together.